Jerome Avenue in the Bronx. 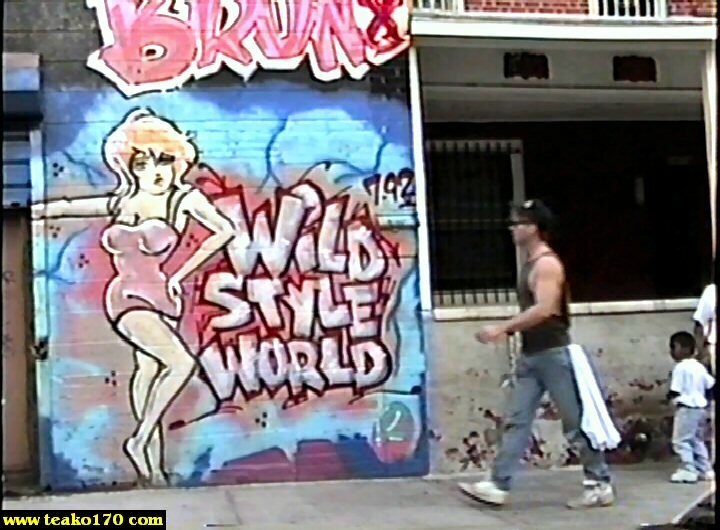 "Wild Style" by Tracy 168, one of the true old school artists. Jerome Avenue in the Bronx. Just up the block from "Wild Style" is this Bart Simpson character. Also by Tracey.